There’s something to be said for minimalism. We can pretty much guarantee that I won’t be saying it, I’m too busy dusting all my stuff. But my personal “Tia Dalma meets Marie Antoinette” aesthetics/approach to haircare/life in general aside, having just one good no-frills tool for one good job can be a great thing. However, in terms of styling your hair with heat, for those of us that do, paring down your options isn’t always the best choice. 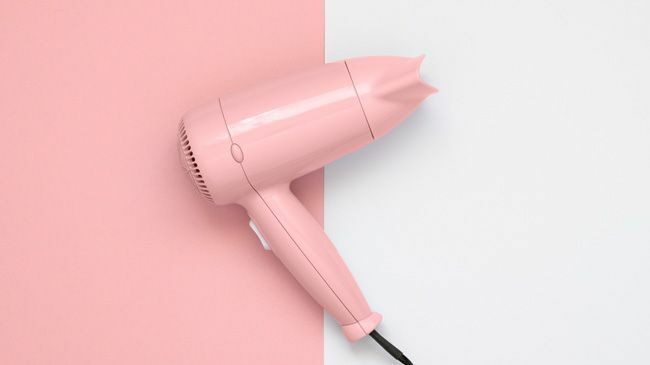 Once you have your heat protectant and the best dryer for your hair type and needs in hand, you might see that the usefulness of these blow dryer accessories well outweighs the extra cost and/or cabinet space when it comes to keeping your curls at their best! Perfection doesn’t just happen after all. 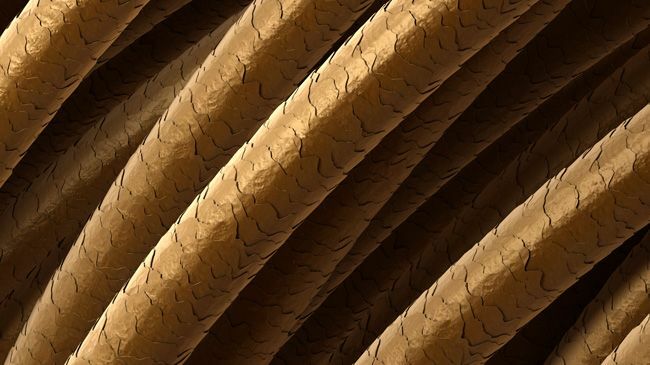 Know why dryers can cause more frizz and roughness? 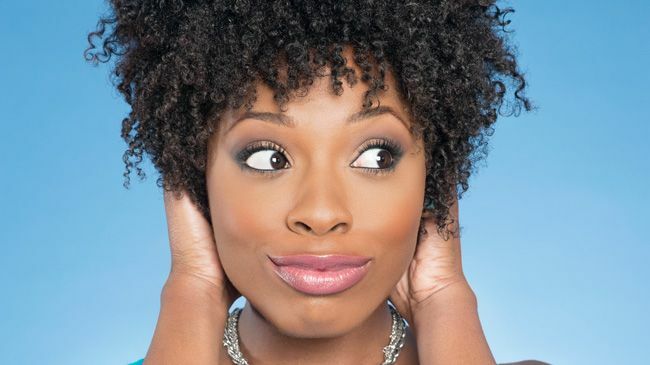 It's not just from the comb breaking your fragile curls off directly, it's because the heat literally opens the shaft of your hair! See those scales? They raise with heat and handling, but when it's time to smooth things over, they're not really encouraged to go back down by themselves. That leads to a frizzy look, and each hair rubbing its neighbors the wrong way, ending in tangles, breakage, and tears. Your coolshot button is going to blast your hair with cold air in order to smooth the strands and set your style. This was a particular pain point for me once I moved out and started doing my own hair. Apparently it's a lot easier to 'Bend your head' (love you, Mommy!) when you're not also the one handling it, especially because your very hot tool will not always want to bob and weave the way you want it to. Swivel cords allow for much easier maneuvering when you're styling yourself, and they really help out your wrists, neck, and elbows not have to take on flexibility beyond their natural range. Much like a swivel cord, an extended cord is going to help with your flexibility, but will have the added bonus of letting you move your body around as well. Have you ever had to move a couch to get to the only outlet in the room you could dry your hair from? Redecorate entirely? Stay uncomfortably close to the communal bathroom sink that someone left their food in for some reason (dormitory flashbacks, eww)? That's where a cord that lets you roam comes in handy. This one's for our cufrlfriends that blowdry often. Your hair's probably very well protected if you're using dryers every week or more, so kudos there. But what about your ears? Hair dryers tend to average out around 100 decibels, or if you're not into sound science, about the level of an incoming subway. Not the sandwich, either. And unlike the trains, hopefully, your blow dryer is coming right at your head from every side! Finding a lower volume dryer for your higher volume hairstyles is going to help save your hearing, and maybe even let you early-morning style with a little less griping from anyone else in the house. So what do we think, Curlies? Can you see yourself styling and profiling with any of these bits in pieces? Shout out in the comments if you didn't know what you needed, or if you have brand recommendations with features you love! As always, keep up on the editors' latest by signing up for the newsletter, and stay tuned for dryer design part deux!